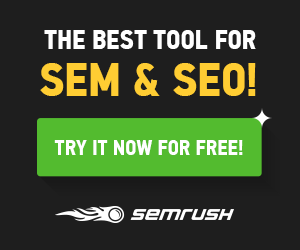 What is Google Mobile Friendly Mobilegeddon Update? 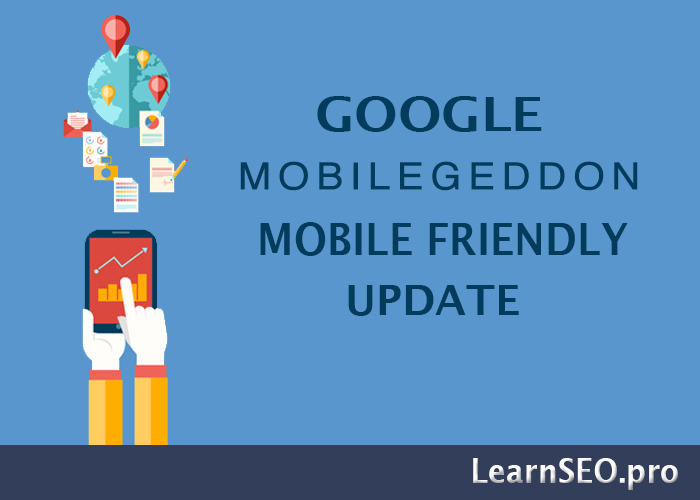 On April 21, 2015, Google has released a new Mobile Friendly Google update by the name of Mobilegeddon to give a boost to mobile-friendly pages in Google’s mobile search results. 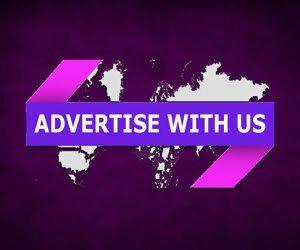 Now if you are developing a new website or you are already a website owner make sure to design your website for mobile users. You have to consider lots of things to do it. What is Google Mobilegeddon Update? The Google Mobile friendly update helps you all to give you huge amount of Mobile traffic.